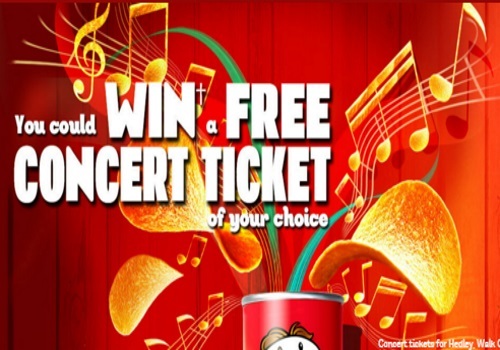 Enter to win a Free Concert Ticket of your choice instantly! Enter online at the link below with PIN code from specially marked Pringles package or no purchase mail-in request (while supplies last). 3. Enter the PIN code to see if you’ve won in this latest contest! 2,900,000 PIN codes available for distribution at the start of the promotion. PIN codes must be submitted before September 30, 2016 at 11:59:59 PM ET. Open to age of majority Canadian residents. 10,000 prizes available to be won at the start of the promotion (each concert ticket has an approximate retail value of $35). Skill-testing question required. Limit 1 entry per PIN code. Odds of winning are 1 in 290 (and will decrease as prizes are claimed).